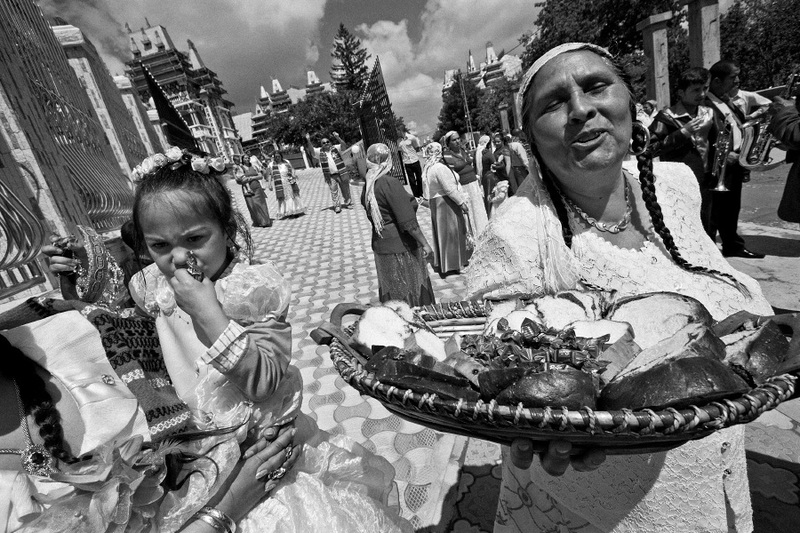 In Romania, after the collapse of communism in 1989, many wealthy, clan-based Roma communities abandoned the nomad lifestyle in favor of a more permanent type of settling. 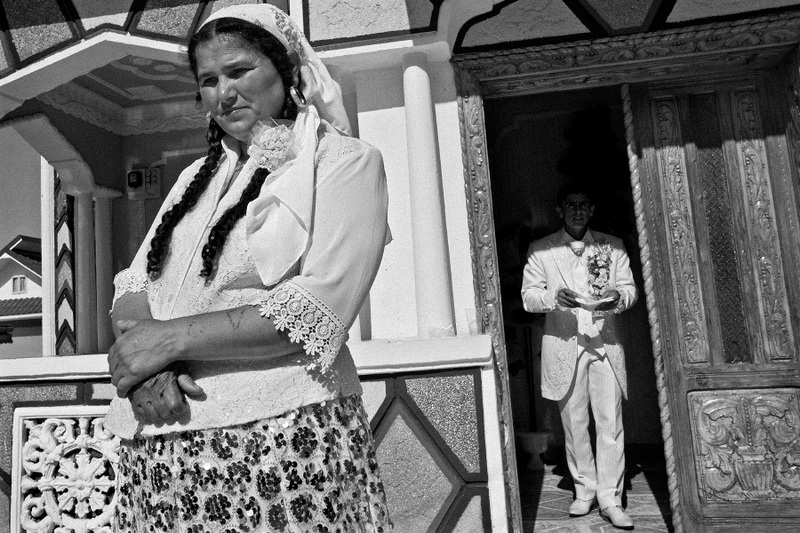 The new Gypsy village is a place where a new identity is forged everyday through acts of building and social rituals. 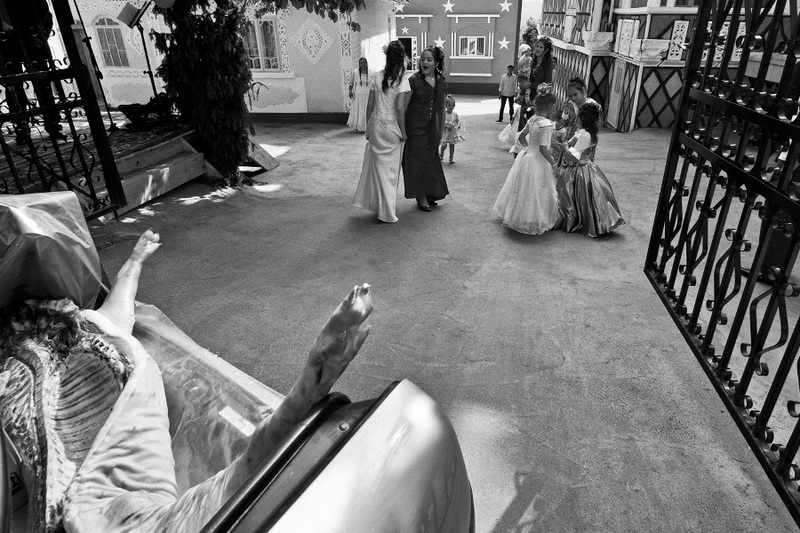 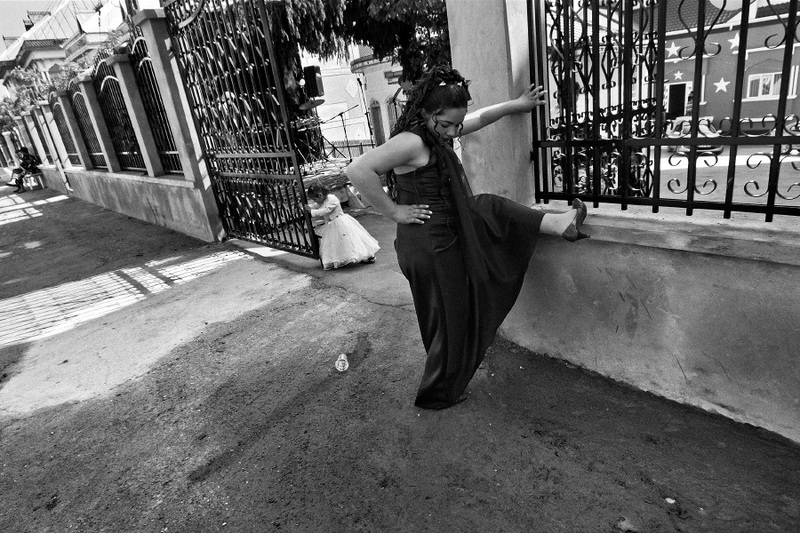 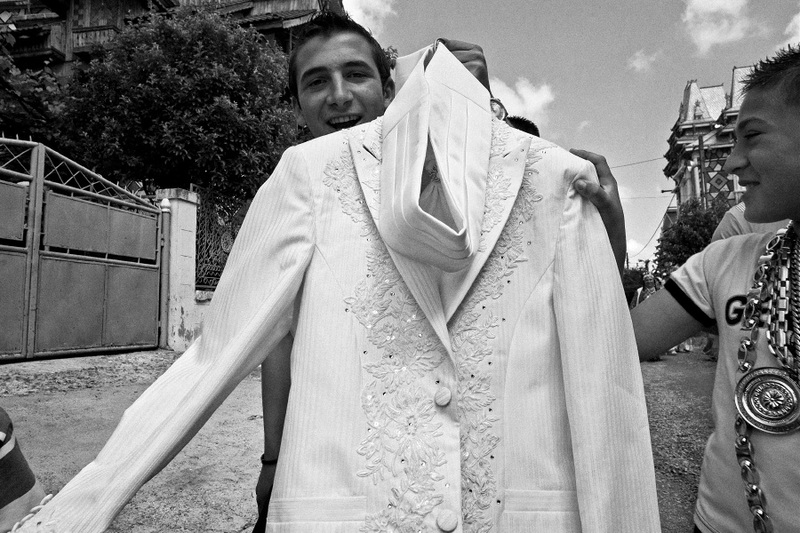 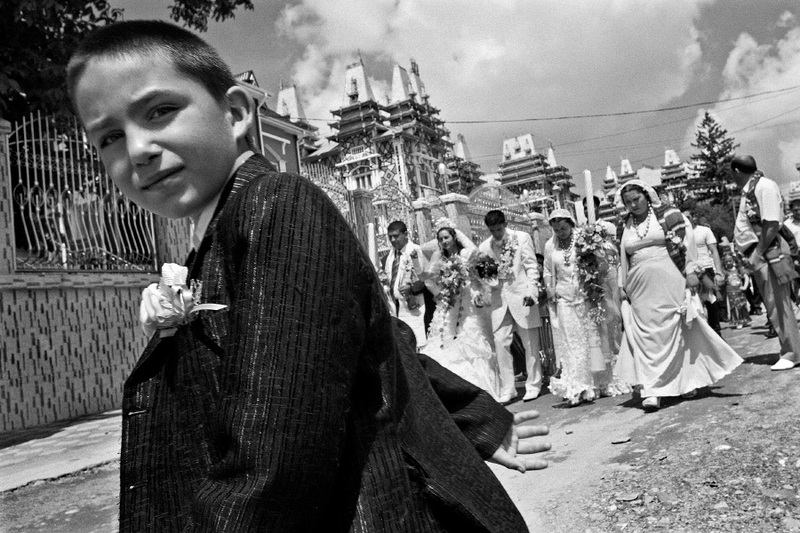 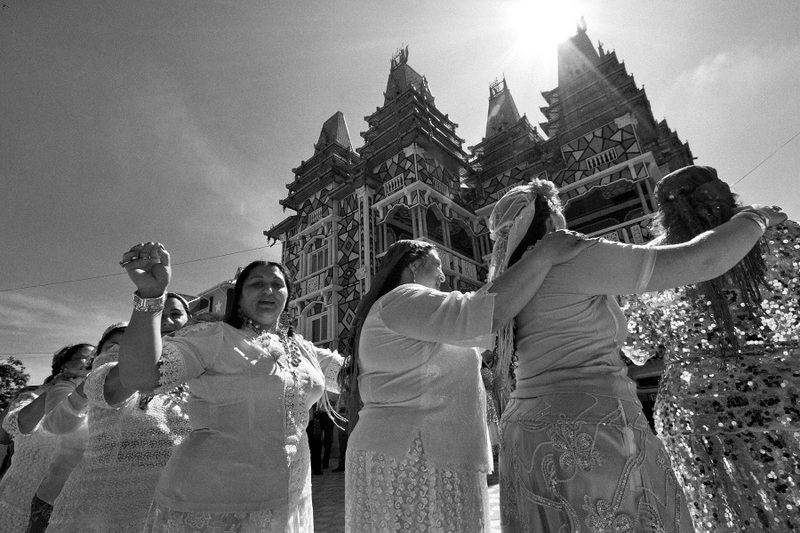 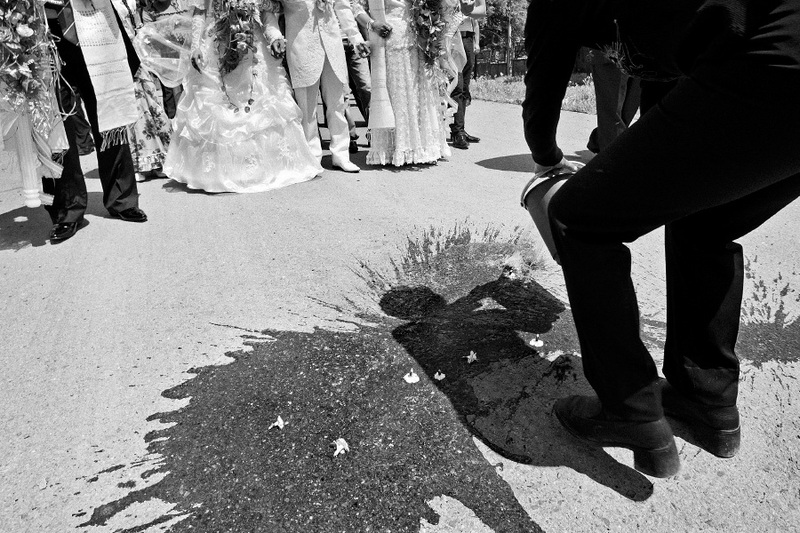 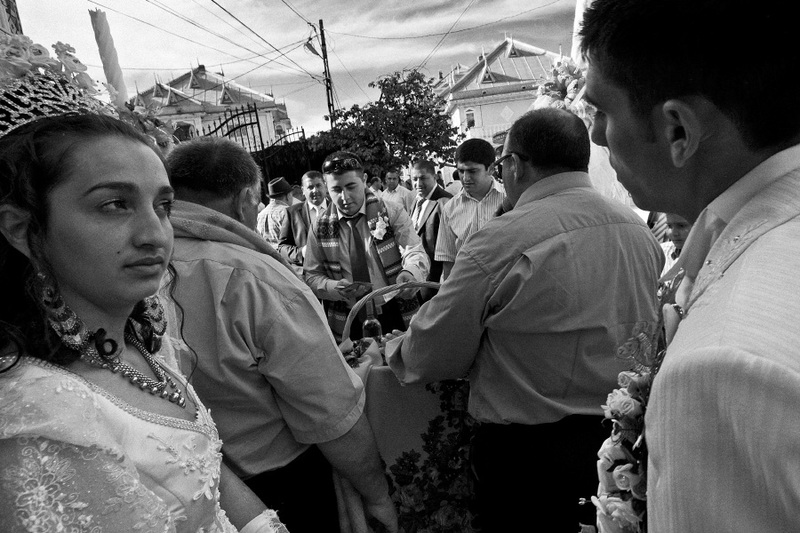 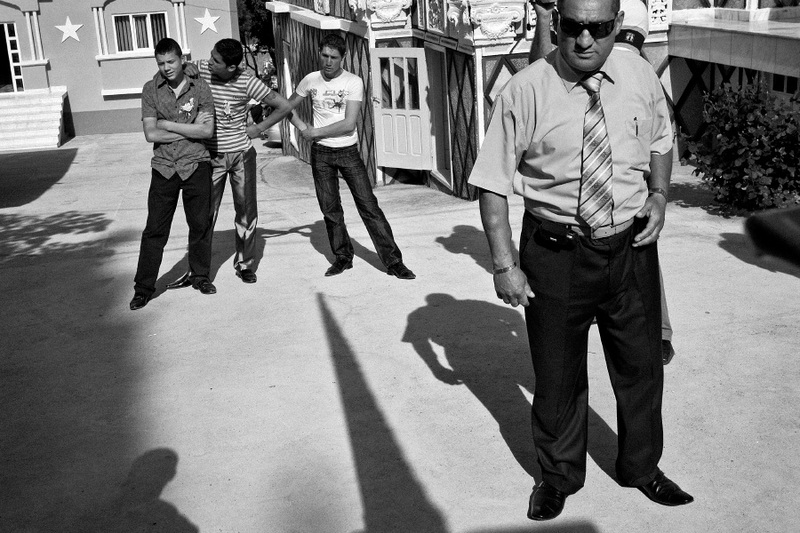 Grajduri represents an archetypal Roma village, where specific community ties and the Gypsy identity at large are permanently reinforced by the public display of social events such as weddings. 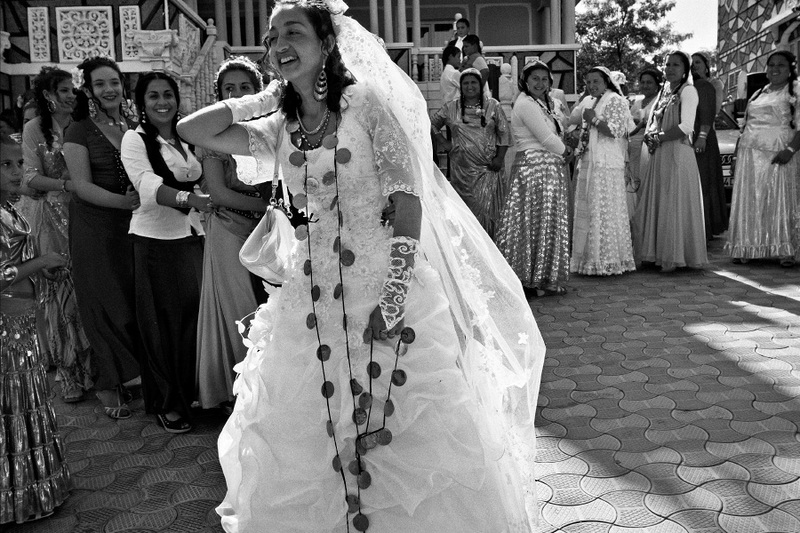 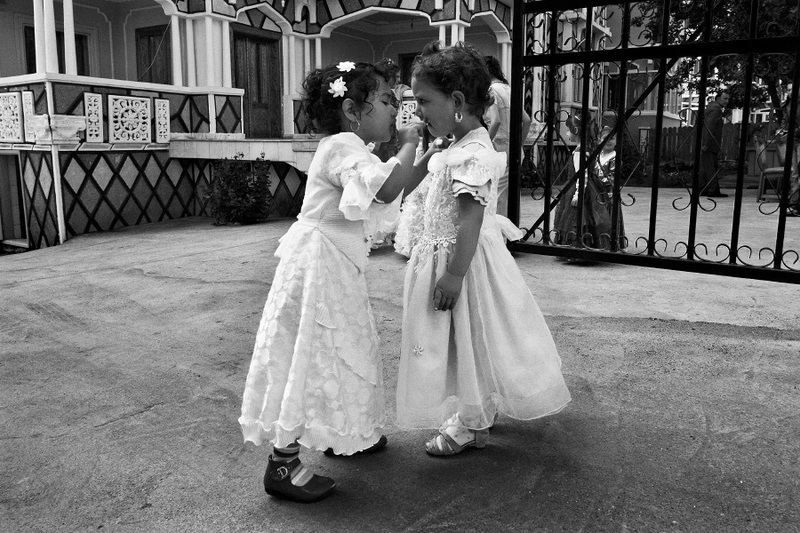 It is during these events that the typically isolated and inaccessible Roma community opens up to others in a desire for an acceptance and recognition they have been long denied.